Hilton HHonors has now launched their new Asia-Pacific sale for up to 35% off stays until December 31, 2017. You must book this offer between December 20, 2016 – January 20, 2017. 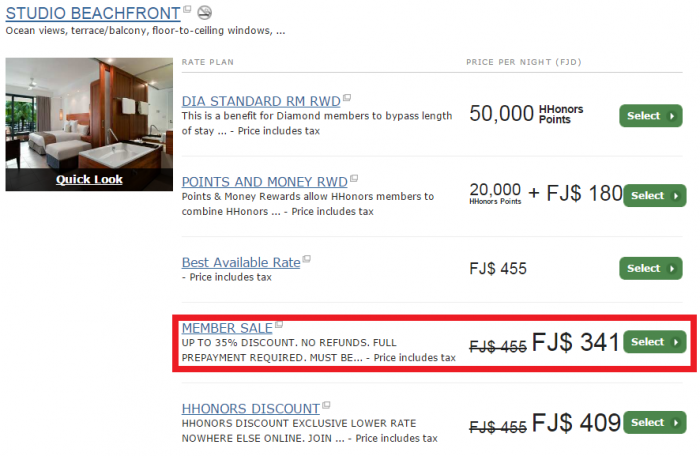 The discount is only available for Hilton HHonors members. 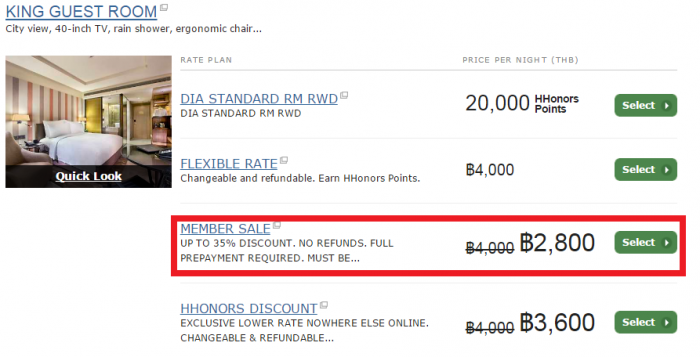 The discount for non-members is a lot less. Why would anyone not be a member? 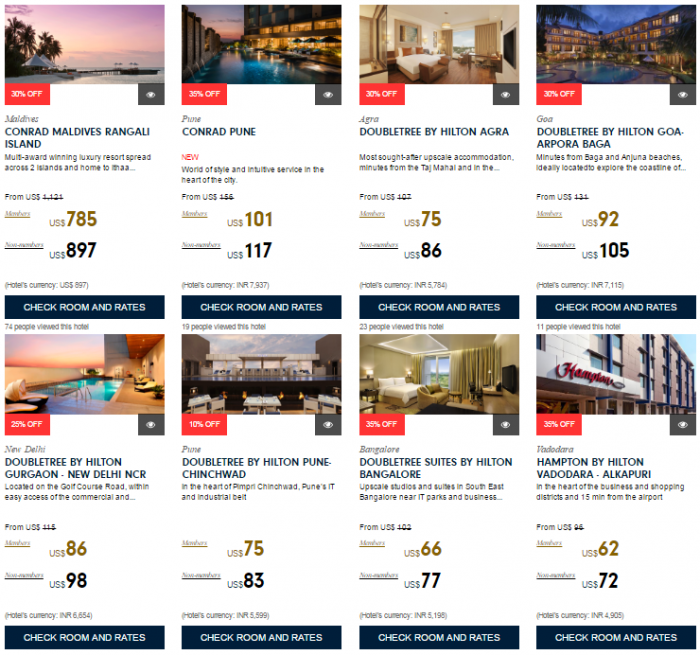 Hilton HHonors tends to offer the lowest prices during their sales and the quality of the hotels in the Asia-Pacific region is typically far better than in Europe or in the Americas. 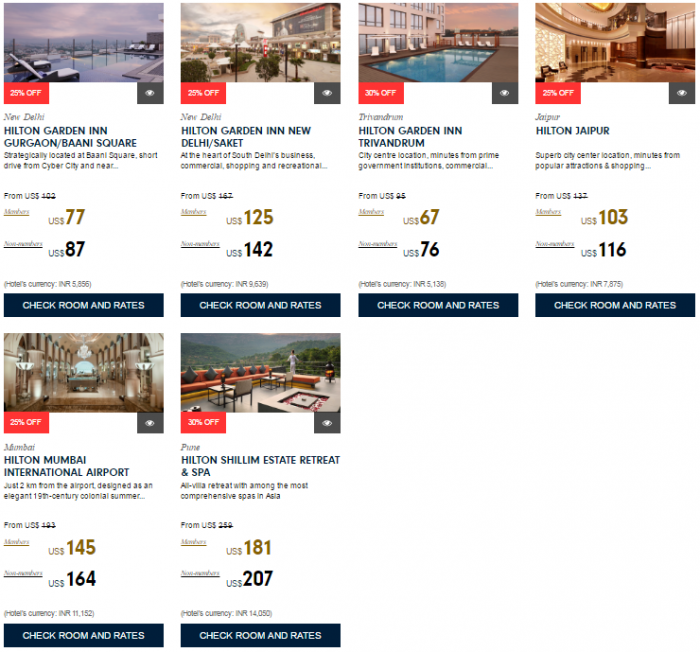 You have to bear in mind that these rates are prepaid, noncancelable and nonrefundable. You should only book them if your plans are firm. Next articleReader Question: Email From United MileagePlus Corporate Security?